It is an old issue, but with a new revelation by the most credible insider source to date. Recently, I was contacted by Dr. Paul Batcho. Batcho is a former DARPA senior scientist who worked at Los Alamos and held a top secret security clearance. In short, Batcho asserts that clandestine forces are purposely engaging in “acts of terrorism” against the general public through emission of dangerous frequencies from cell phone and microwave towers in the St. Petersburg/Orlando/ Tampa, Florida area. Before launching into a revelation of the stunning claims presented to me by Dr. Batcho, let’s establish his crediblity as a reliable witness. My basic research does indicate that such technology can exist and dates back to the V2K (P300) mind wave technology of the 1970s. This does appear to be a much more advanced version that allows open communication of human mind to mind bridges. Please forward my email to the appropriate DoD security office and I would like the issue investigated. Human brains appear to transmit and receive at the RF bands around 450MHz and microwave transmissions can be highly damaging in turns of induced bio-effects. Please also forward my email to any CIA ​or US technology ​ team that may be researching similar technologies. It is very clear to me that such technologies exist. Please feel free to contact me, and I will be able to offer some background and technical information. The Constitution Is Clear:Please find the follow-up to my communication on the transmission of illegal radio frequency signals from the cellular and micro towers in Tampa/St Petersburg, and its surrounding areas. My observations are based on clear scientific and engineering principles and data. I would be happy the discuss it.Thank youPaul F. Batcho, Ph.D.
are being targeted with harmful health effects. I would be happy the discuss it. Dr. Batcho’s warnings are too late for many. Consider this excerpt from Global research. “The rollout of smart meters proceeds alongside increased installation of wireless technology and cell phone towers in and around schools in the US. 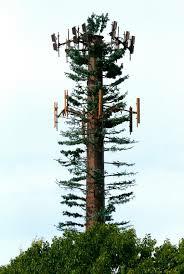 In 2010 Professor Magda Havas conducted a study of schools in 50 US state capitols and Washington DC to determine students’ potential exposure to nearby cell towers. A total 6,140 schools serving 2.3 million students were surveyed using the antennasearch.com database. Of these, 13% of the schools serving 299,000 students have a cell tower within a quarter mile of school grounds, and another 50% of the schools where 1,145,000 attend have a tower within a 0.6 mile radius. The installation of wireless networks and now smart meters on and around school properties further increases children’s RF exposure. Virginia’s research and that of others like Deoborah Tavares, have revealed that millions of people have been placed at risk because of the cell and microwave towers placed on University and school grounds. Further this system is part of a larger National system of connected communications which is expanding on international basis. To date, The Los Angeles School District and the European Union have moved to forbid these practices. In nearly every major university in America, wireless carrier corporations and the various governmental alphabet soup agencies have combined to place dangerous arrays of electromagnetic towers on campuses frequently near dorms and college offices. Some of these towers are merely cell phone towers. Some towers have implications for “national security.” Regardless, universities all across this country are displaying profound sense of depraved indifference towards the well-being of students, staff and faculty who live and work on these campuses. These institutions of higher learning are paid big bucks in order to accept these towers. And if these towers are not dangerous, then why do the corporations spend millions trying to disguise the towers by making them look like trees? The following is an observation from The Royal Meteorological society in Scotland over the past 7 years, which would seem to prove that at least as in regards to altitudes about 2000 feet, that the snows of the winter in the mountains, are taking longer and longer to disappear. Does this signify that a “COOLING TREND” is under way all over the world? Scottish summer snow patches remaining have risen from 34 in 2008 to…wait for it….678 in 2015. “This is way more than double the amount for 2014, and hundreds more than any year since the survey was started in 2008,” says Iain Cameron website. Each year around 300 Bewick’s swans migrate 2,500 miles from ARCTIC RUSSIA to ENGLAND escape the approaching cold weather which follows closely behind them. The first bird arrived at the Wildfowl and Wetlands Trust (WWT) in Slimbridge, Gloucestershire on Sunday, 11 October, the earliest since records began in 1963. The unusually cold weather currently sweeping parts of western Russia and eastern Europe, along with temperatures running 5C to 10C below average, has encouraged the swans to flock westward earlier than usual. Slimbridge swan expert Julia Newth said: “Apparently there’s a Russian saying that ‘the swan brings snow on its bill’, because they tend to move just ahead of the cold weather. There’s also the fact that El Niño is underway in the tropical Pacific, prompting even more speculation that Europe is in for a long, cold winter. According to Wikipedia, the winter of 1946–1947 was harsh. The UK experienced several cold spells that brought large snowdrifts to the country, blocking roads and railways. Many power stations were forced to shut down for lack of coal. The government restricted domestic electricity to 19 hours per day and cut industrial supplies completely. Radio broadcasts were limited, television services were suspended, some magazines were ordered to stop publishing and newspapers were cut in size. Toward the end of February there were also fears of a food shortage as supplies were cut off and vegetables frozen into the ground. In mid-March, melting snow ran off the frozen ground straight into rivers and caused widespread flooding. The floods affected more than 100,000 properties. Around 10% of the year’s industrial production was lost, cereal and potato harvests dropped 10 to 20%, and a quarter of sheep stocks were lost. That winter is also cited as a factor in the devaluation of the pound from $4.03 to $2.80, Britain’s decline from superpower status and the introduction of the Marshall Plan to aid war-torn Europe. The effects on the rest of Europe were also severe with 150 deaths from cold and famine in Berlin, civil disorder in the Netherlands and business closures in Ireland. Exacta Weather has featured within a number of science/media articles in which one of the 'top' climate scientists in the world (Professor Stefan Rahmstorf) backs up our science on the Gulf Stream from as early as 2009 and this winter by saying: "This has resulted in cooling equivalent to switching off a million power stations with possible catastrophic effects THIS WINTER." James Madden, forecaster for Exacta Weather, said the Gulf Stream has been rapidly winding down over the past 12 months. He said experts had feared an especially severe winter last year after signs emerged during the autumn. However a ‘lag effect’ helped narrowly dodge a crippling whiteout although this winter now threatens to bring the much-feared mega-freeze. He said although the Gulf Stream started to show signs of weakening last year Britain the effects missed being strong enough to adversely affect the winter. “However there is an important lag effect with this process that should be taken very seriously for later this autumn and for the upcoming winter of 2015/16, the overall situation has worsened. 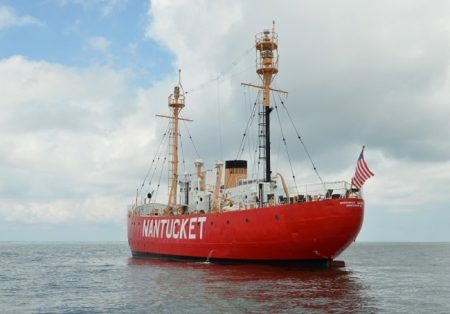 “This is in part due to the period of low solar activity that we currently reside in and how this heats this vital ocean current, and even more so as to how it impacts our long term weather patterns in terms of blocking and frequent cold incursions. A Sign Of Things To Come Later This Autumn/Winter - Due To A Broken Gulf Stream??? The Gulf Stream started showing signs of waning towards the end of last year, and although it should have impacted our winter with some much colder and snowier conditions than it actually did, there is also an important lag effect with this process that should be taken very seriously for later this autumn and for the upcoming winter of 2015/16 as the overall situation has worsened. This is in part due to the period of low solar activity that we currently reside in and how this heats this vital ocean current, and even more so as to how it impacts our long term weather patterns in terms of blocking and frequent cold incursions. Exceptional winds are also part and parcel of these Gulf Stream changes and this is also something that will be problematic at times throughout the upcoming autumn and winter periods once again. The same methodology also helped to identify a much colder and wetter than average summer from several months ahead for this year for the UK and Ireland, despite August not turning out to be as settled or warm as we had expected. It is increasingly hard to find words which accurately describe the willful blindness of the so called "science" community. How high a price has the planet and global populations already paid for the behavior of the science community? No matter how enormous the global geoengineering "elephant in the room" becomes, no matter how much destruction and devastation the ongoing climate engineering assault causes, the effects are all a big "mystery" to the "experts". Ocean temperatures are skyrocketing along both coasts of the North American continent causing marine ecosystem collapse (see article posted further down this page). The experts correctly acknowledge that part of the warming is linked to carbon emissions, but then go on to admit "there may also be another explanation, so far undiscovered". The seas are warming so rapidly that researchers must constantly upgrade charts. The extreme ocean warming off the coasts of North America is clearly visible in the current departure from average sea temperature map below. Climate engineering is the most dire and immediate threat to the oceans, to us, and to the planet's life support systems as a whole. Short of nuclear cataclysm, climate engineering is the greatest threat we face. 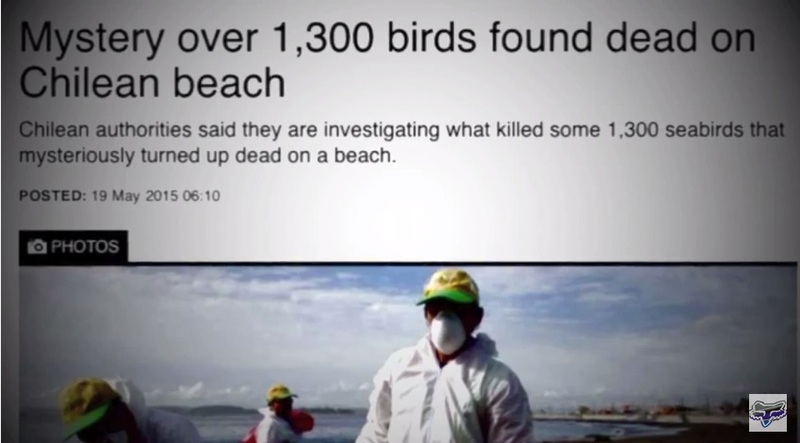 Many blame Fukushima for all the die-off of the Eastern Pacific, but there is much more to what is unfolding. The toxic heavy metal geoengineering aerosols being sprayed from jet aircraft (and the radio frequency transmissions used to manipulate them) are completely altering atmospheric convection, wind currents, ocean currents, ocean "mixing", and the hydrological cycle as a whole. The climate engineers have actively tried to suppress the El Niño event since at least 2007. The climate engineering is forcing ocean stratification which is contributing to an increasing "canfield ocean" condition. Our oceans are dying, if the oceans die, we die. Though there are countless forms of anthropogenic damage to our biosphere, academia has so far not shown a shred of courage in regard to openly acknowledging the geoengineering assault on the planet. The recently published article below is yet more proof of this fact. It is up to each and every one of us to expose this criminal denial and thus bring climate engineering to light once and for all. A second study in Geophysical Research Letters links the warm Pacific puzzle to the big freezein the eastern states in 2013 and 2014. First time in recorded history that three Category 4 hurricanes have appeared simultaneously in the Pacific Ocean. One of the hurricanes, Jimena, has sustained winds of up to 225 km/hr (135 miles/hr). While the most immediate threat is to the coast of Hawaii, Japan, the Philippines, and Taiwan are also currently on watch. Many insist on Global Warming and yet others on Global Cooling. Which is correct? This book addresses the issue very well, as these issues are yet tied in with other even more interesting and intriguing topics, such as GEO-ENGINEERING. 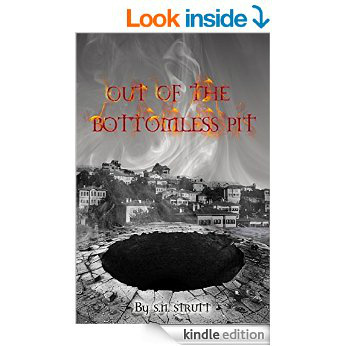 http://www.amazon.co.uk The book is currently at the publishers and will be re-published later in September this year both as a paper-back and also on KINDLE in the UPDATED version. Alex Jones breaks down how the government uses weather as a weapon and how they are keeping this and other secrets from the public. 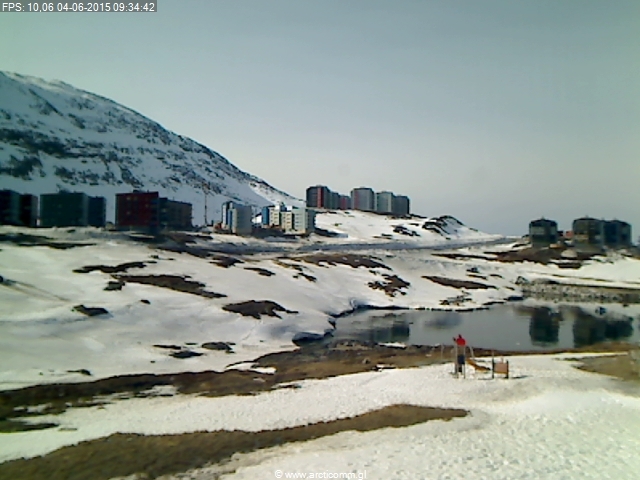 Temperatures in the capital of Greenland have been the coldest on record, and they are still buried in snow. Temperatures have plummeted over the past decade. Normally by this date, around 20% of Greenland is melting. This year the area of melt is less than 2% – the latest start to a melt season on record. 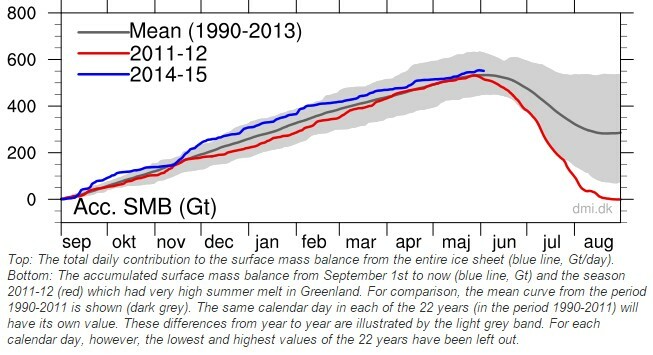 Greenland has gained half a trillion tons of snow and ice since September. This all has to melt in the air or flow into the sea and melt – in order to keep equilibrium of the ice sheet. 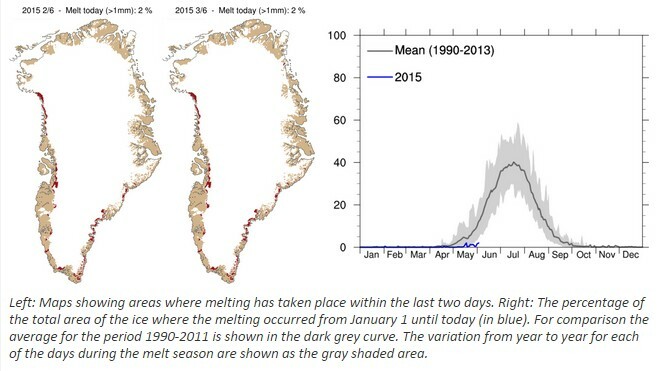 Look for climate experts to take pictures of glaciers calving into the ocean, and claim that it is an indication that Greenland is melting down. Because they are crooks, not scientists. 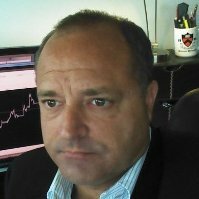 Days Of Darkness Coming? NASA SDO Reveals Two Massive Holes In The Sun! 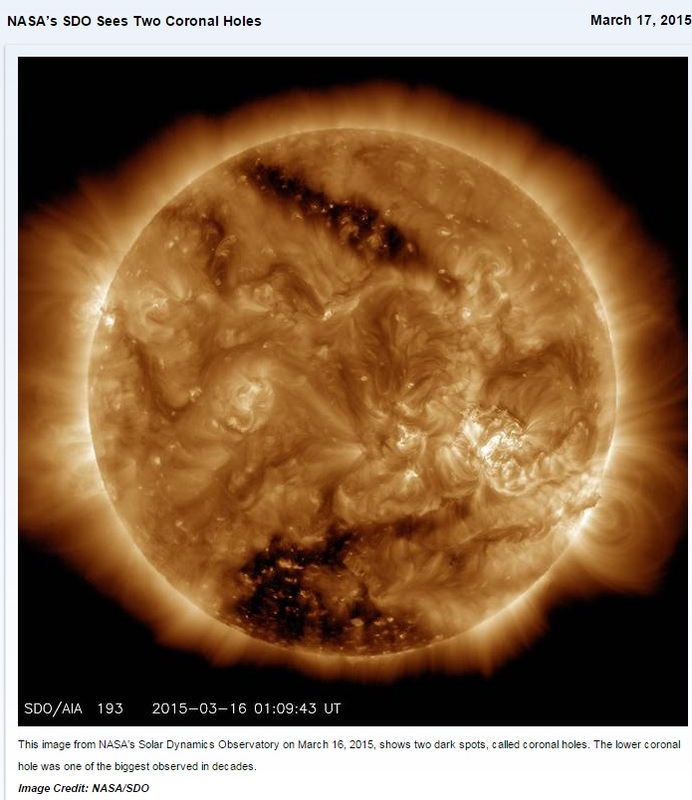 NASA's SDO images from March 16, 2015, reveal not one but two massive holes in the sun, decribed as "dark patches, known as coronal holes." According to the NASA.gov website, the larger of the holes, near the southern pole, covers anywhere from 6 to 8 percent of the total surface, 142 billion miles, while the one at the opposite pole they approximate as stretching 3.8 billion miles on the sun. This has led to a headline in the Daily Mail asking "Is the sun going dark?" The first image below is from March 16, 2015, via NASA, the second from the Nemesis Maturity video showing the same holes from March 17, 2015 imagery, as can be seen on the timestamp at the bottom of the image. 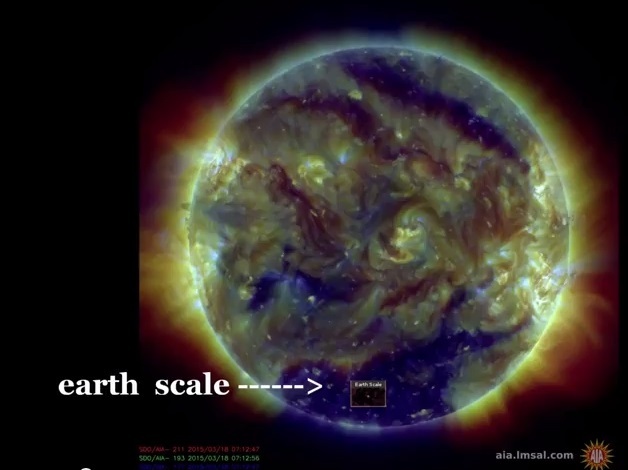 The third image offers veiwers a visual as to how massive these holes are by providing the "earth scale," within the larger of the two coronal holes in the sun. NASA’s Solar Dynamics Observatory, or SDO, captured this solar image on March 16, 2015, which clearly shows two dark patches, known as coronal holes. The larger coronal hole of the two, near the southern pole, covers an estimated 6- to 8-percent of the total solar surface. While that may not sound significant, it is one of the largest polar holes scientists have observed in decades. The smaller coronal hole, towards the opposite pole, is long and narrow. It covers about 3.8 billion square miles on the sun - only about 0.16-percent of the solar surface. “The massive storm now heading for Britain and Ireland 9/10th bringing blizzard conditions for most parts and damaging gales or storms in all parts is essentially our top active period 5-8th extended a day or two. This will then develop to set up the more Northerly VERY SEVERE SNOW AND BLIZZARD BLAST WITH EXTREME COLD AND GALES from Friday 12th to Tue 16th . This was always forecast by WeatherAction (from 100days ahead with detail 27 days ahead). “This will probably be the most extreme 5 days of snow blizzards and gales in Britain and Ireland for 100 years, even more severe than the worst events of December 2010 (which were also correctly forecast by WeatherAction). “We are releasing this free to the public because of the serious danger. We offered the BBC the chance to issue this free at the end of November but they refused – preferring to believe the Met Office mild December forecast which we told them would be wrong. “THIS IS NOT THE END OF EXTREME WEATHER THIS DECEMBER OR WINTER. 9-11th Severe cold with ice storms likely Great Lakes, Midwest / N/NE. The changes in circulation giving these often extreme weather patterns will be driven by changes in the Solar-Lunar factors which govern the behavior of the Jet stream and are predictable by WeatherAction’s revolutionary Solar-Lunar-Action-Technique (SLAT11) months ahead and nothing to do with CO2 changes under the failed ‘CO2-Climate Change’ ‘theory’. See Piers’ entire December forecast for the U.S. If you can't explain the 'pause' in Global Warming, you can't explain the cause. In Depth Documentary On HAARP and Everything it’s used For. This is an Amazing Documentary. I Posted this video to spread the knowledge to everyone who is just beginning to learn about HAARP. Knowledge is Power!! Author:-I just watched the following documentary which explains just about everything about Weather Altering Machines. How many disasters around the world have already been manufactured by these HAAAP machines. How many hundreds of thousands of people have been KILLED in the modern EUGENICS policies of the ILLUMINATI? So in the two and a half weeks since, it has only gotten worse. 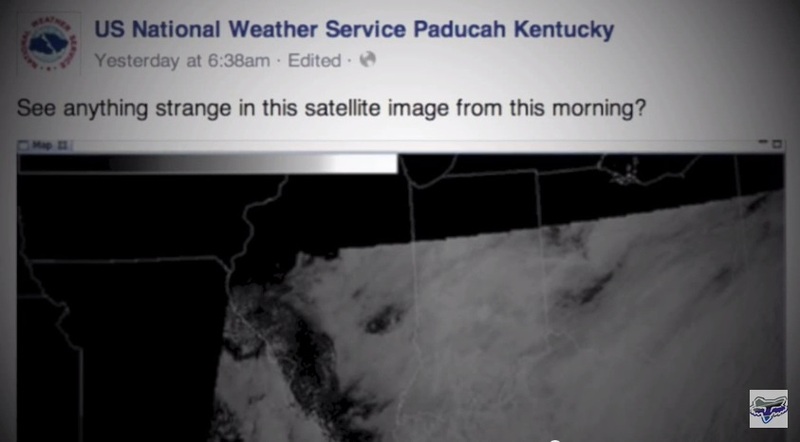 The record was in 1976, which broke a streak of mild winters in the eastern U.S. In addition, the speed at which snow has covered the region is the fastest since at least 1998. Taken together they signal greater chances for frigid air to spill out of the Arctic into more temperate regions of North America, Europe and Asia said Judah Cohen, director of seasonal forecasting at Atmospheric and Environmental Research in Lexington, Massachusetts, who developed the theory linking Siberian snow with winter weather. There are a few steps to get from the snows of Siberia to the chills in New York City. Cold air builds over the expanse of snow, strengthening the pressure system known as a Siberian high. The high weakens the winds that circle the North Pole allowing the cold air to leak into the lower latitudes. The term Polar Vortex actually refers to those winds, not the frigid weather. Link all the above with the threat of the Gulf Stream stalling and is actually now colder than it should be, which is the opposite trend to the rest of the northern hemisphere sea temperatures, we could be looking at cold temperatures humans shouldn't have to bare and probably never have before! Analysis from NOAA satellites shows that sea surface temperatures in September 2014 were well above normal. In fact, 60% of the Northern Hemisphere ocean surface was 0.5°C or more above the 1981-2010 average. 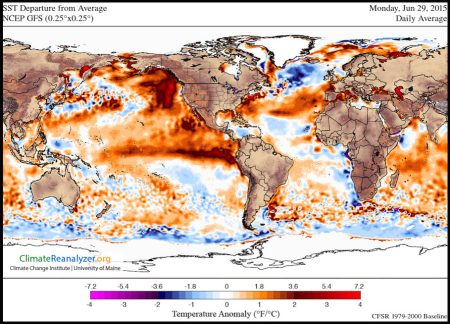 A vast amount of the Gulf Stream Colder than Average! Intrigued I downloaded a screen grab from the Earth Wind Map below, which seemed to agree with the data from NOAA showing the sea surface temperature anomaly, see below, the huge area of blue being the area colder than normal, this was 11-10-14. I went back to The Earth Wind Map today and to my shock and surprise I noticed the colder than normal area (Temperature Anomaly) had ballooned in size by nearly 300%, stretching from Iceland all the way down to the Canary Isles, (from Alaska to Mexico in comparison) see above! In just over two weeks the colder area has grown by literally thousands of square miles......27-10-14. See image above. NOAA showing Pacific warmer and the Gulf Stream cooler than average. NOAA's satellite Data does agree with the The Earth Wind Map images above but unfortunately the last update from NOAA is two and a half weeks old. Analysis from NOAA satellites shows that sea surface temperatures in September 2014 were well above normal. In fact, 60% of the Northern Hemisphere ocean surface was 0.5°C or more above the 1981-2010 average. See below. An unlabelled version can be downloaded here. Then there is a huge part of the gulf stream bigger than the area of the US which for some reason is colder than normal and it is the part of the gulf stream the U.K. and Europe rely on to keep their ports ice free and provide a temperate winter climate. If the gulf stream has stalled the U.K. and Europe can expect a winter of devastation! Taking Atlantic multidecadal oscillation, (AMO) into consideration surely the colder than average area should not have grown so vast so quickly? As I said I am no expert in this field, if any one can help us understand this anomaly please feel free to post any quote or info below, thank you. What happened in England that winter was like something out of the film 'The Day After Tomorrow." Half a century ago the UK was in the grip of a brutal winter. Cold weather reached the UK on 22 December 1962. Snow fell across Scotland on Christmas Eve before sweeping south. The Arctic weather didn't relent until March 1963. Central England experienced its coldest winter since 1740. Rivers, lakes, and even in places the sea, froze over. The conditions made for surreal scenes - people skating in front of Buckingham Palace, a man cycling on the Thames near Windsor Bridge, a milkman doing his deliveries on skis. For 62 consecutive days, snow lay on the ground in the south of England. The next highest number of snow lying days since then is a mere 10 in 1987. On 31 December 1962 the Times reported: "Roads were impassable at hundreds of points, many towns and villages were cut off, railways were out of action at many places or struggling against long delays on other sections, and the airports were unable till late in the day to offer landing or take-off." But the country was not crippled. Snow ploughs were deployed and the trains - mostly steam engines - got through. Vegetable prices shot up by as much as 30% as crops froze in the ground. But society continued to function despite the fact that average temperatures remained below freezing for two months. 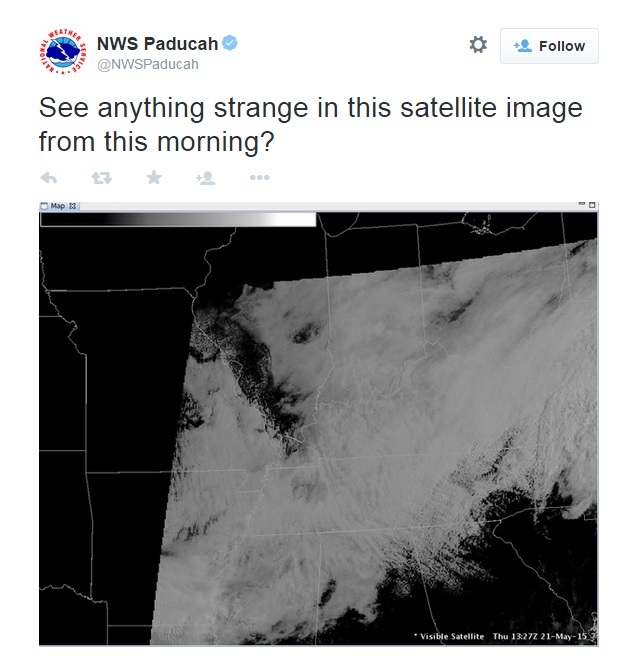 "January that year was the coldest month since 1814. There was snow everywhere and strong winds from the north and east. It was unremittingly cold. "Most of England and Wales had a blanket of snow right through the month." In February 1963 a huge snowstorm struck Northern Ireland, south west England and Wales. That led to a fall of nearly 5ft (1.5m) in Tredegar in Monmouthshire - an "outstanding amount of snow", Mr Davenport said. Why is it Cooling So Fast? 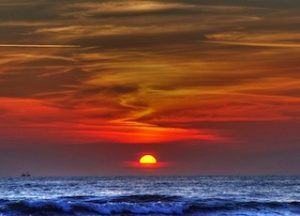 Until recently, it has been the hard science of astrophysics that has been warning us that the sun has entered a phase of low activity, which will drive cooler weather here on earth. The head of the Space Research section of the Russian Academy of Science, Professor Khabibullo Abdussamatov, in 2006 issued a press release, warning that the world should prepare for imminent global cooling. He predicted that the global cooling would start in 2012 – 2015, and would likely peak around 2055. "On the basis of our [solar emission] research, we developed a scenario of a global cooling of the Earth’s climate by the middle of this century and the beginning of a regular 200-year-long cycle of the climate’s global warming at the start of the 22nd century," said Abdussamatov. He and his colleagues had concluded that a period of global cooling similar to one seen in the late 17th century – when canals froze in the Netherlands and people had to leave their dwellings in Greenland – could start in 2012-2015 and reach its peak in 2055-2060. The Russians did not calculate into their predictions these record breaking volcanic emissions into the atmosphere. Alone the sun was throwing us into cooling. Volcanic cooling is being added to the formula before our very eyes and only the blind at this point cannot see what is coming. Increasing volcanic eruptions have been spweing ash into the atmosphere over the last 14 years are partially responsible for the cooling of Earth (slowing down the effects of global warming), a recent study published in Nature Geoscience suggests. Researchers attribute this helping hand to just 17 of the eruptions from 1998 to 2012 that pumped sulfur dioxide into Earth’s upper atmosphere. The molecule formed liquid particles that reflected sunlight back to space rather than to the Earth’s surface, moderating the larger-scale warming of the planet surface, the Los Angeles Times reported. It is true that most volcanic pollution of the lower atmosphere is removed within days by the effects of rainfall and gravity, but stratospheric pollution may remain there for several years, gradually spreading to cover much of the globe. This stratospheric pollution results in a substantial reduction in the direct solar beam, largely through scattering by the highly reflective sulphuric acid aerosols. This can amount to tens of percent. The reduction, is however, compensated for by an increase in diffuse radiation and by the absorption of outgoing terrestrial radiation (the greenhouse effect). Overall, there is a net reduction of 5 to 10% in energy received at the Earth’s surface. The Earth seems to have been smoking a lot recently. Volcanoes are erupting in Iceland, Hawaii, Indonesia, Ecuador and Mexico, as well as the recent eruption of Japan’s Mount Ontake. Others, in the Philippines and Papua New Guinea, erupted recently but seem to have calmed down. That’s the short list. The Guardian printed, “Due to factors such as the gravitational pull of the sun and moon, the speed at which the Earth rotates constantly changes. Accordingly, the length of a day actually varies from year to year. The difference is only in the order of milliseconds. But new research suggests that this seemingly small perturbation could bring about significant changes on our planet – or more accurately, within it.” A study published in the journal Terra Nova in February showed that changes in the Earth’s rotation rate tended to be followed by increases in global volcanic activity. 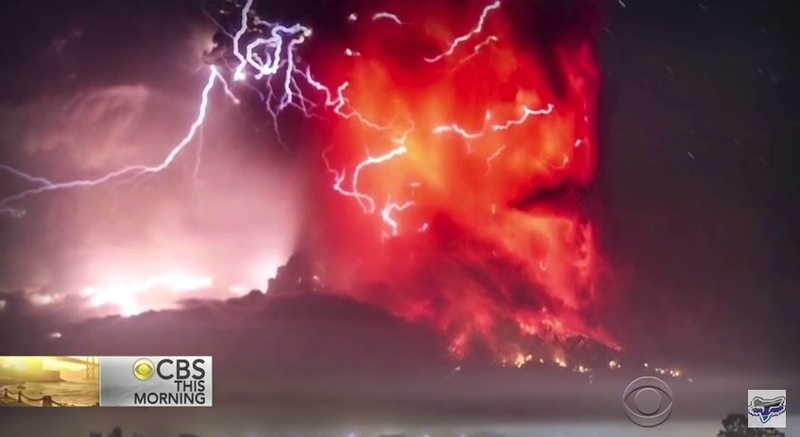 The number of volcanoes that are erupting continues to rise. 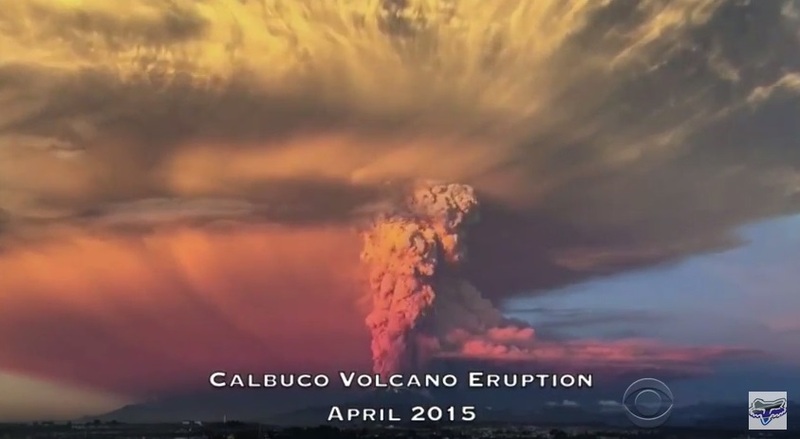 In 2013, we witnessed the most volcanic eruptions worldwide that we have ever seen in a single year, and this increased activity has carried over into 2014. The previous number was set in 2010, at 82 volcanic eruptions for the year. The number of volcanoes erupting across the planet has been steadily rising from just 55 recorded in 1990. The average number of volcanic eruptions per year should be about 50 to 60; as of December 5, 2013, we were already at 83.
herefore, we know what volcanoes can do but no one has been able to calculate the accumulating effects of many smaller eruptions going off at the same time. Many of our recent volcanic eruptions have been very large and together seem to be having a strong and unexpected effect. The well-known cooling effect of volcanic ash is combining with diminishing radiation from the sun to slam us into, not eventual cooling, but quick cooling that will change life in the higher latitudes this year. Gabrovo and Sevlievo declare emergency in Bulgaria because of extremely severe winter conditions at the end of October with two full months remaining before winter officially arrives. More than fifty villages have no electricity. All roads and passes in the region are blocked. The main roads in the country are closed, trains are stopped, and thousands of subscribers are without electricity. Heavy snow did not stop for ten hours, along with hurricane winds and freezing temperatures. 40 people, including 20 children, were stranded for four hours at the train station after trains stopped moving in the region. Authorities have mobilized all civil protection teams, fire and police, and 50 snowplows. However, their work is hampered by the columns of stranded cars. Moreover, what do we have served up for weather these coming days in the United States from AccuWeather? “The snow in Siberia is piling up, and if it keeps coming, people in New York may have to bundle up this winter,” says Bloomberg. 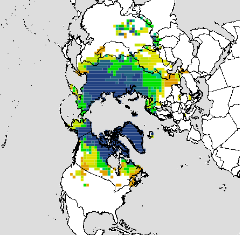 There’s a theory that the amount of snow covering Eurasia in October is an indication of how much icy air will sweep down from the Arctic in December and January, pouring over parts of North America, Europe and East Asia. Last year, the snow level across Eurasia was the fourth highest for the month in records going back to 1967. In January, frigid temperatures dubbed “the polar vortex” slid out of the Arctic to freeze large portions of the U.S.
With the snow now piling up across Eurasia, will this winter be a grim reminder of last year’s? “It’s still early in the game,” said Judah Cohen, director of seasonal forecasting at Atmospheric and Environmental Research in Lexington, Massachusetts, a division of Verisk Climate. While “the snow has gotten off to an incredible start,” Cohen said he needs to see how much covers the area through the entire month before he can make an accurate forecast. As of Oct. 13, Cohen calculated, 12.2 million square kilometers of Eurasia were covered by snow, compared with 10.8 million square kilometers on the same day last year. MORE STRONG SUPPORT FOR A COLD & SNOWY UK & IRELAND WINTER/BIG FREEZE - HUGE SIBERIAN SNOW COVER!!! A strong indicator for a negative Arctic Oscillation (AO) throughout December to March for the UK and Ireland is the extent of the Siberian snow cover in October. There is normally around 1 million square KM of snow cover at this point, in comparison to the massive 5 million square KM at present. This is a very strong indicator for a negative AO this winter, which allows cold Arctic air to become displaced across the UK & Ireland + it also offers strong support of our 5-6 month ahead pre-calculations for this period. This also supports a weak Polar Vortex that is likely to split and lead to a blocked winter pattern for the UK and Ireland. Unlike last year the current readings have recorded a negative value for every single day of October to date, some of which have been quite significant. 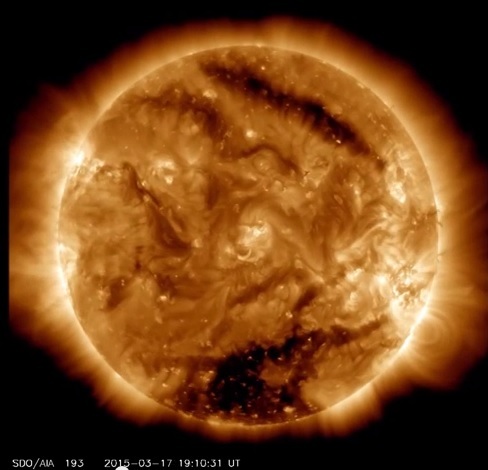 Solar activity levels and the number of earth directed solar flares are also at a minimum, which will also have a significant bearing on our winter weather patterns throughout this year. The large S02 (Sulphur dioxide) emissions from the volcanic activity in Iceland is also likely to contribute towards a much harsher winter throughout 2014/15. To date we have seen concentration levels similar to those of a large scale eruption, and it is these emissions that block out further sunlight to alter our climate and weather patterns. There is likely to be some colder intrusions of Arctic air, that will bring some potentially significant snow across "higher ground" + some 'potential' wintry showers to some lower levels than higher ground. However, this does not mean that the whole country or Ireland is going to see snow or be building snowmen/sledging within weeks. We have never stated anything different and I have been asking people/our clients to read what was provided to other media within "quotation marks" only. Some colder intrusions will become prominent throughout the latter part of October and into November, when a number of Arctic intrusions are likely. However, these are likely to be restricted more to parts of the north, and there will still milder days thrown in between these colder intrusions. Some significant snow will be likely across higher ground, and some wintry showers to some lower levels can also not be entirely ruled out.